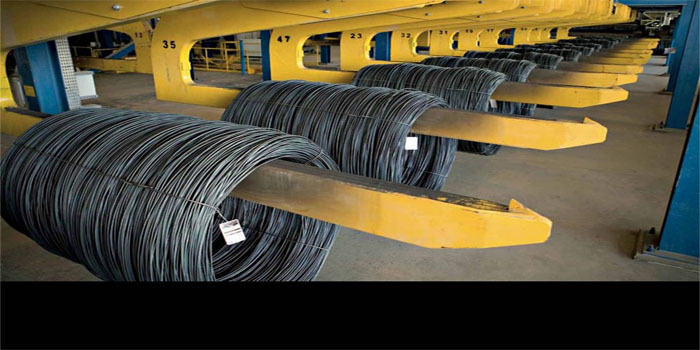 Egyptian Iron and Steel (HADISOLB) on Sunday announced that it has not formally received any information on the court ruling issued in Banque Misr’s case against the firm. Banque Misr, Egypt’s second largest state-run lender, had previously filed a lawsuit against HADISOLB at Cairo economic court, according to the firm’s statement to the Egyptian Exchange (EGX). In October 2018, the company’s ordinary general meeting (OGM) instructed the board of directors to reconsider allocations on the back of the Central Auditing Organization’s (CAO), Egypt’s main anti-corruption agency, reports on the cases filed by state-owned Banque Misr and Banque Du Caire against the Egyptian steel producer. During the fiscal year starting from July 2017 to June 2018, the EGX-listed firm posted a net loss of EGP 726.3 million, compared to EGP 750.26 million in the same period of the previous FY. By 01:22 pm Egypt time, HADISOLB’s stock fell 7.25% at EGP 6.78.